Base Gray consists of a gray base coat with a clear top coat. 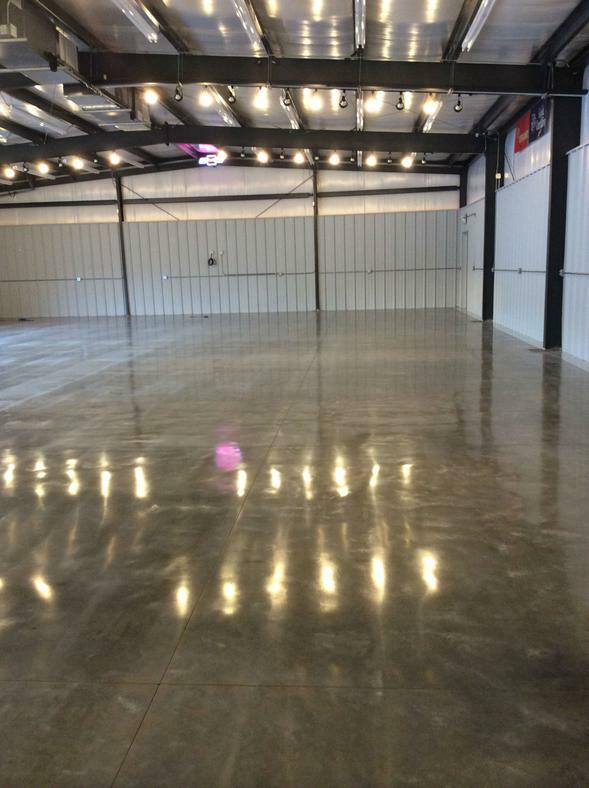 This system adds color and protection to any concrete flooring. 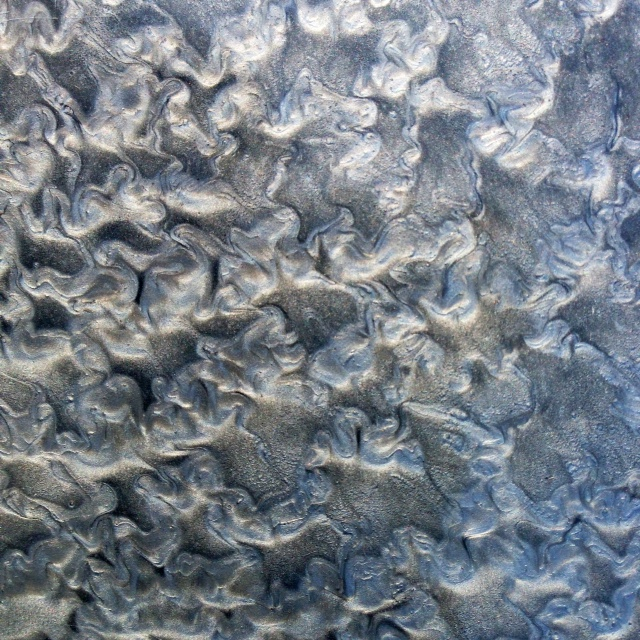 Our Base Gray Textured system is made up of a base colored epoxy with a mixture of sand. This type of system is constructed to withstand even heavy abuse. 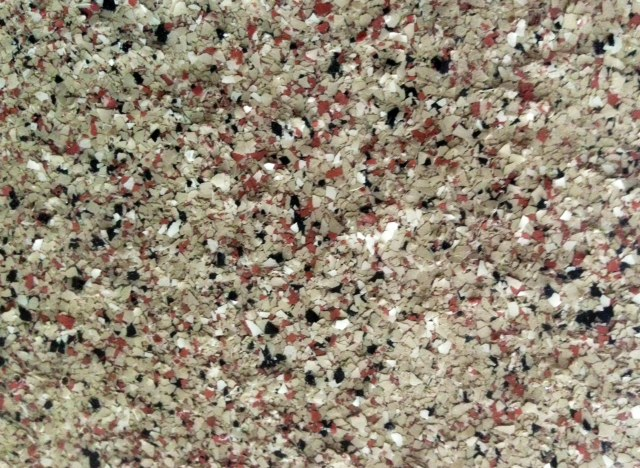 This flooring style can be used in areas such as loading docks, warehouses, freezers or car dealerships. 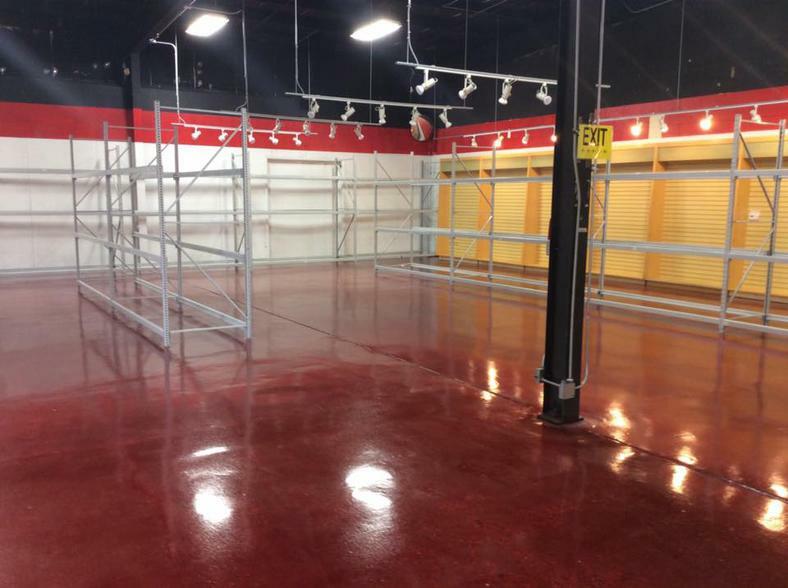 Our Base Tan is a two part system made up of a tan base coat epoxy with a clear top coat, with added slip resistance. 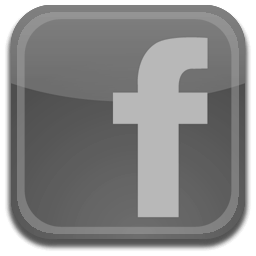 Most frequently used in basements, commercial kitchens and shops. Provides a clean look with easy clean up. 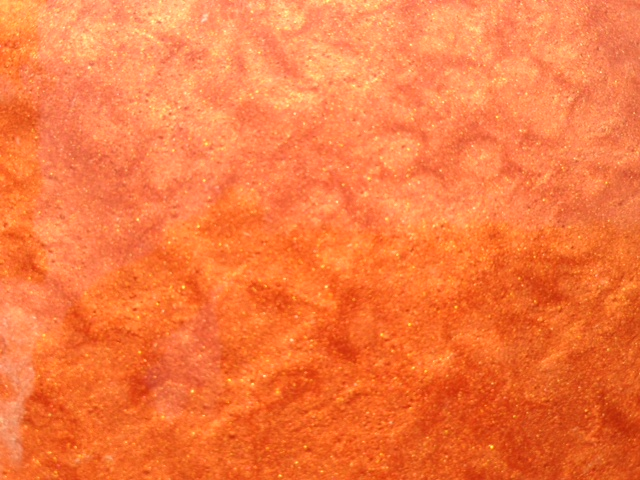 Our Base Tan Textured system is made up of a base colored epoxy with a mixture of sand. 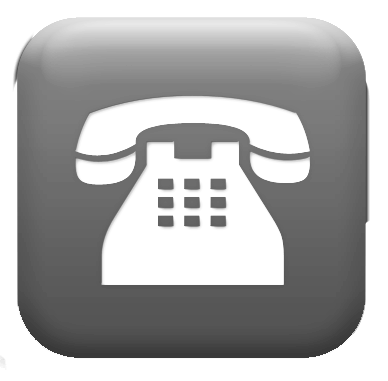 This type of system is built to withstand heavy abuse. This product is useful in areas such as loading docks, warehouses, freezers or car dealerships. 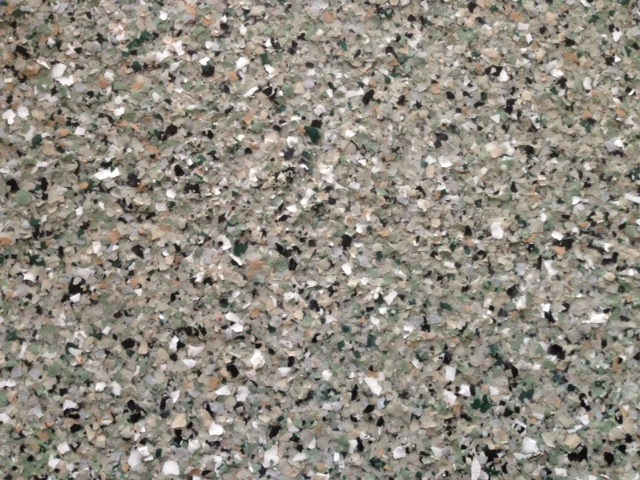 Green Granite is one of the bold colors in our granite systems. 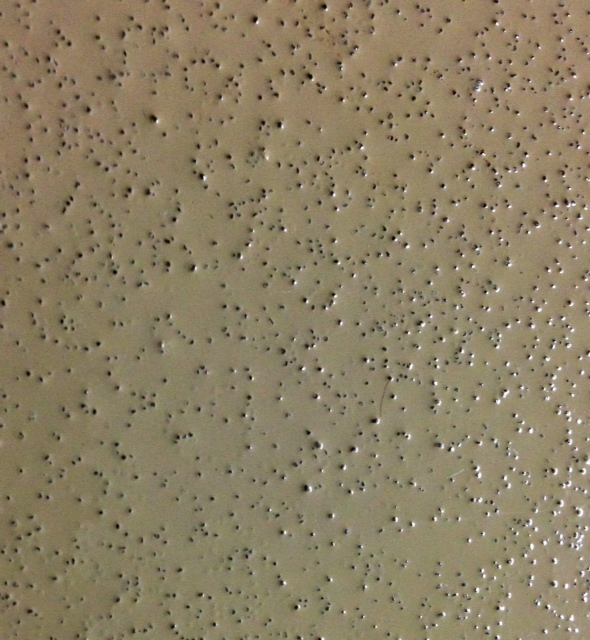 This product is made up of light tan, light gray, black, some small white, and stylish green colored flakes. 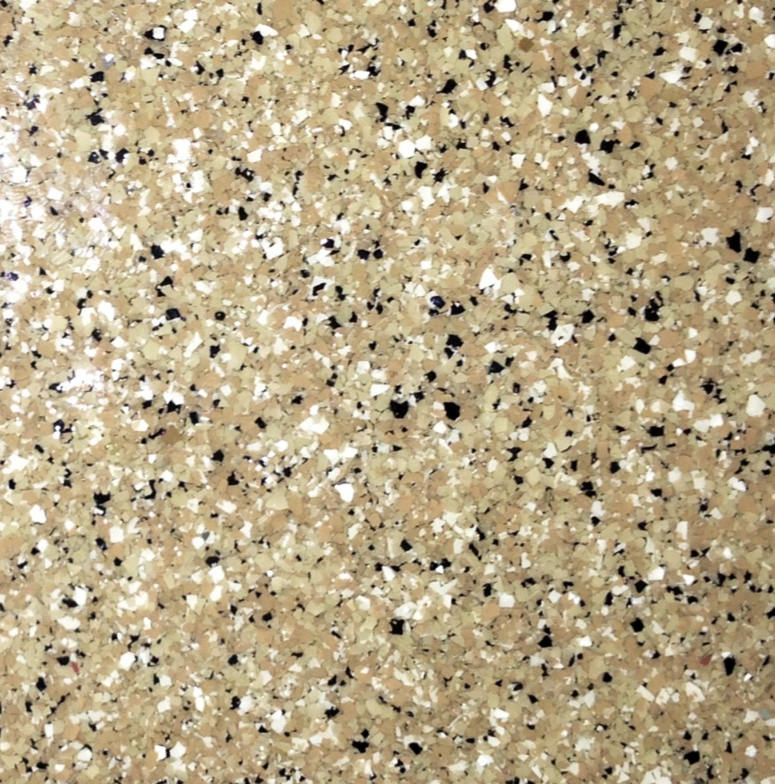 All of our granite systems are made up of three parts: a colored base coat, flakes, a clear top coat, and slip resistance for safety. 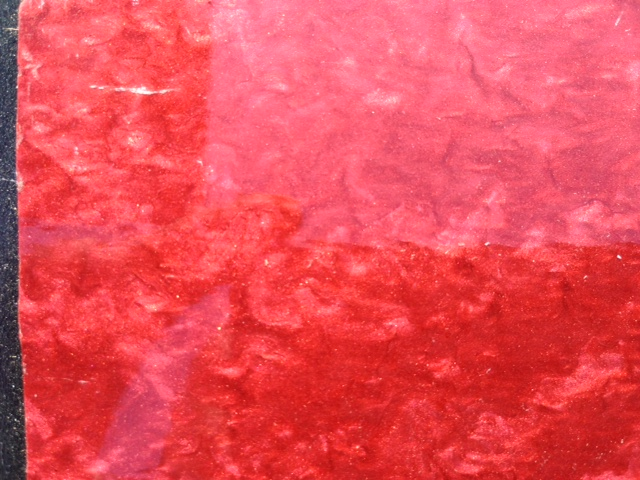 Red Granite shows a greate glossy look. 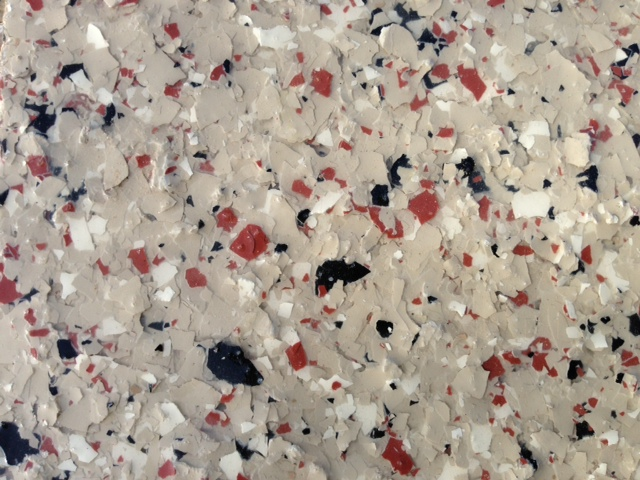 It is made up of red, white, light gray, and black flakes. 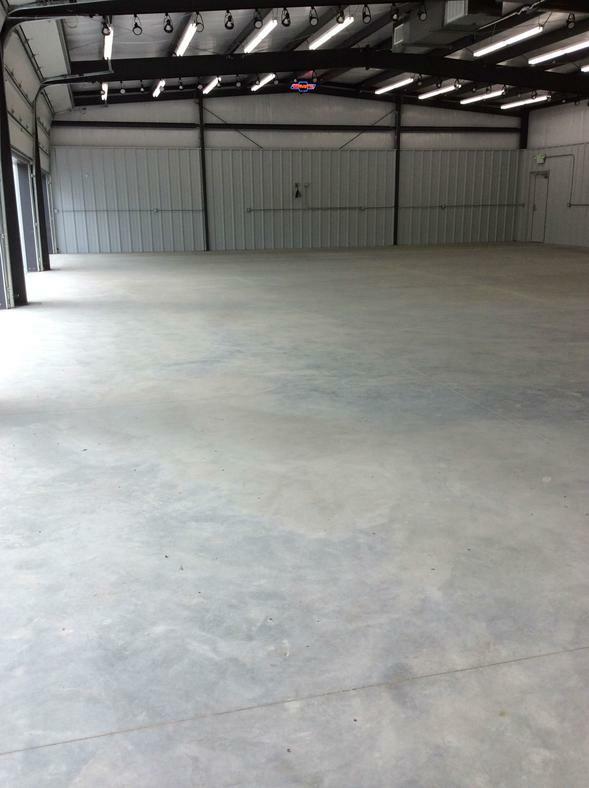 Hardy and durable this flooring system is great for a variety applications from residential to commercial showrooms. 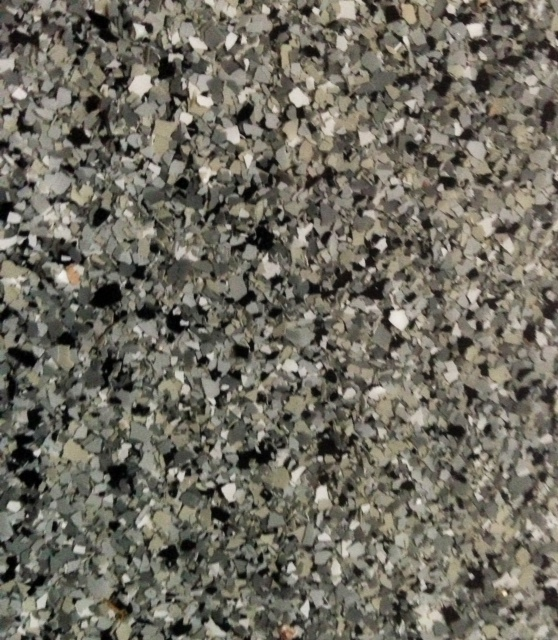 Gray Granite shows as a lighter color style with a flake mixture of gray, tan, black and white. 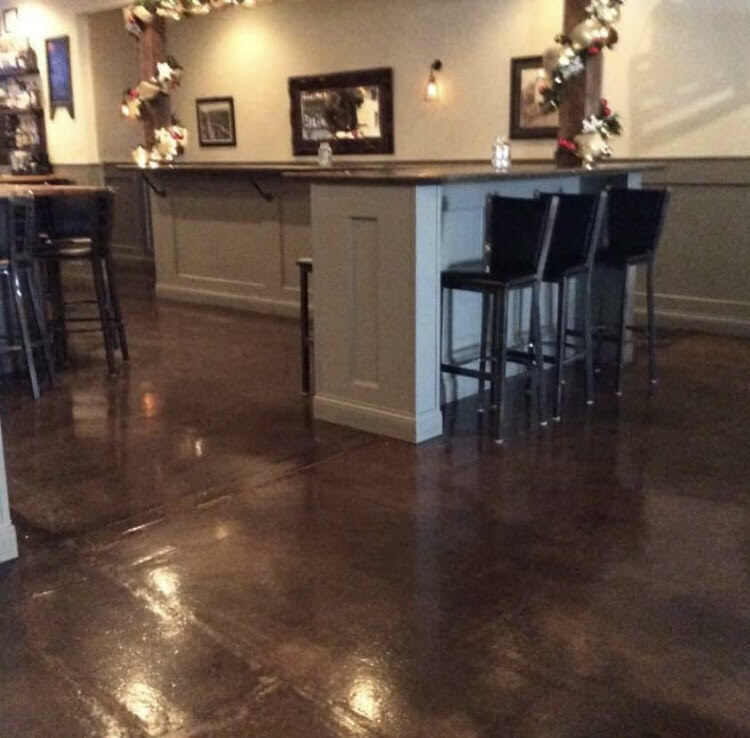 This granite system gives a flashy look and is great for covering any type of damaged or cracked concrete floors or walls. 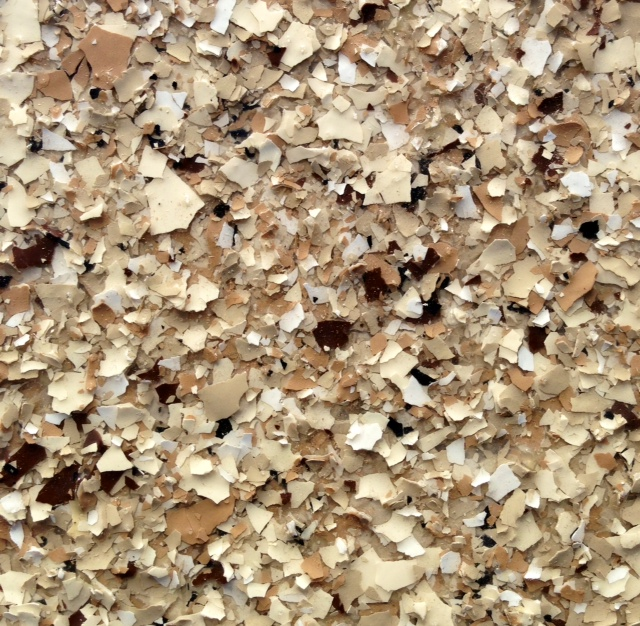 Brown Mini Flake is a durable light brown color with a combination of brown and black mini flakes. 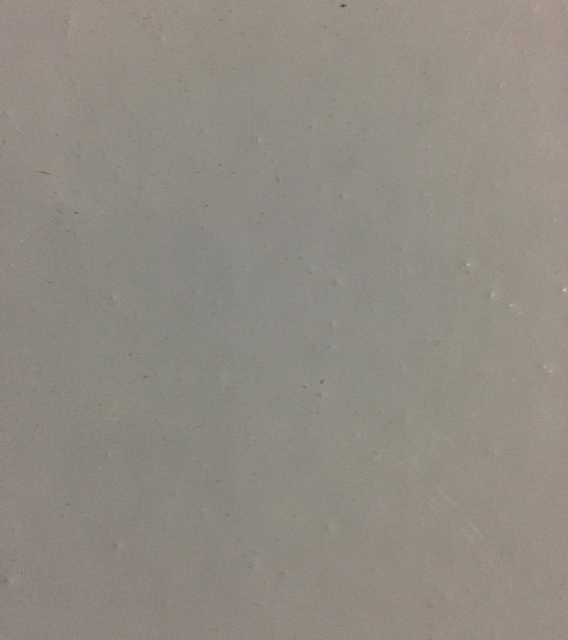 This surface provides a pleasing gradient color from lighter to darker accents. Well suited for any residential application with a finish that remains clean even during heavy use. 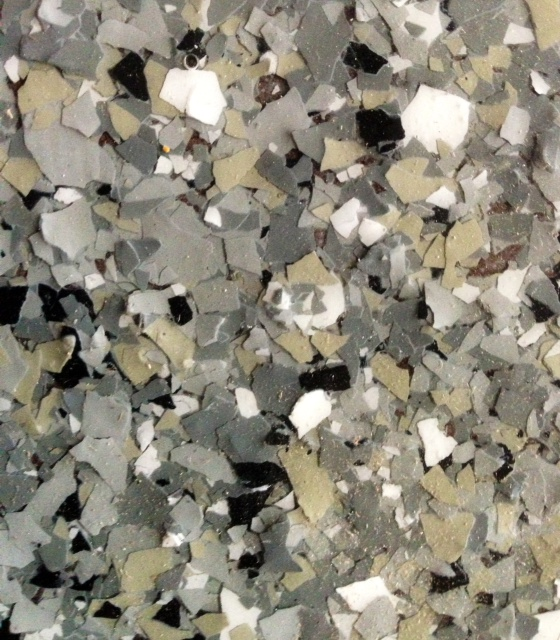 Gray Mini Flake provides an overall gray hue from a mixture of light tan, darker grayish-tan, black, and pleasing gray mini flakes. 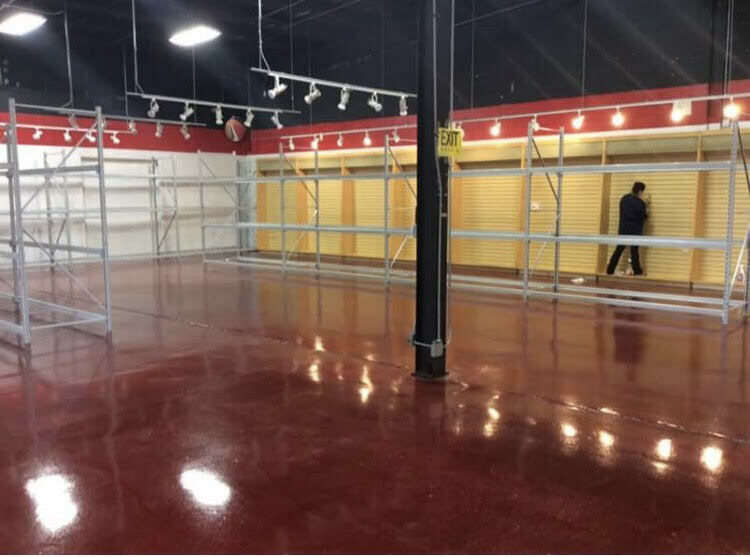 Together with a high gloss finish this flooring system will look brand new for the years to come. Red Granite shows a great glossy look. 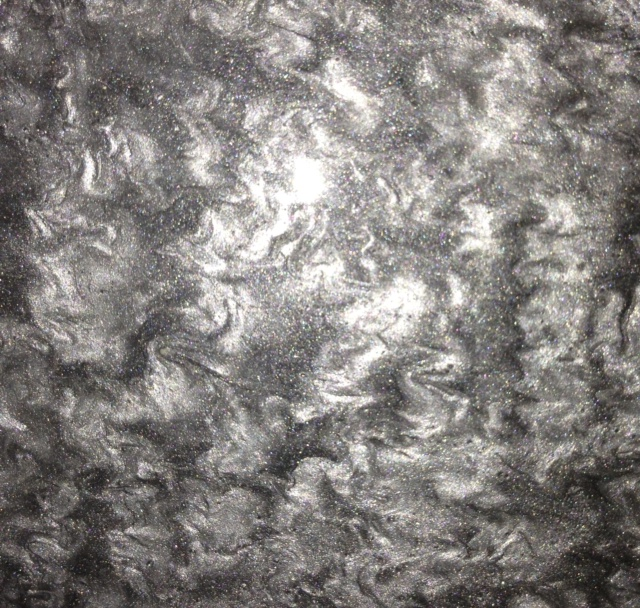 It is made up of red, white, light gray, and black flakes. Hardy and durable this flooring system is great for a variety applications from residential to commercial showrooms. These are a few samples. More colors are available. 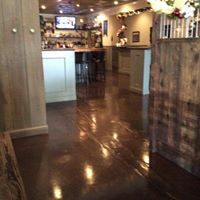 Deco Essence is a 3 coat, decorative polymer flooring system which uses metallic pigment to produce a three-dimensional appearance with incredible depth and vibrancy. Engineered for interior applications, Deco Essence offers superior wear surface protection in a range of colors designed to enhance commercial, retail and institutional spaces. Excellent adhesion and durable wear surface protection. 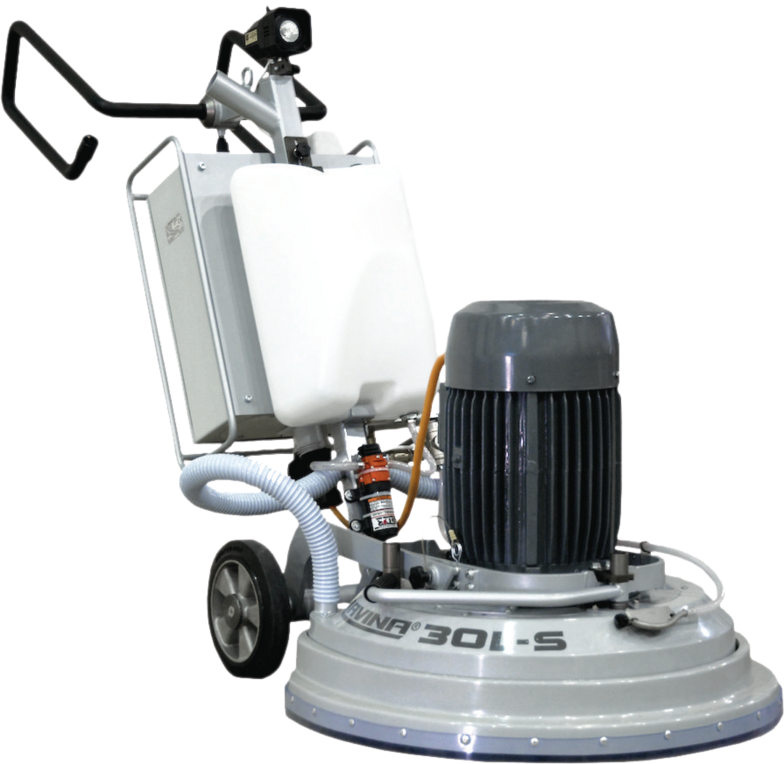 They will decrease your floor maintenance and cleaning costs.